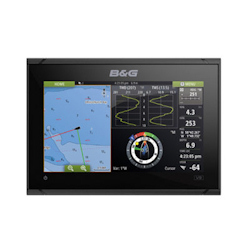 B&G Vulcan 9 FS Forward Scan Multifunction Display - 9"
Model Number: 000-12420-001 This product is intended for use in North or South America only. 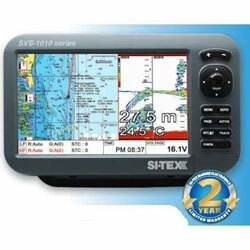 All functions may not be available outside of those regions. 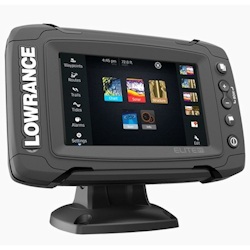 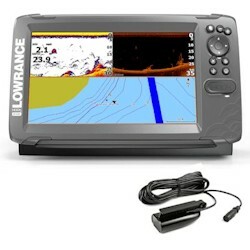 260682 Lowrance Elite-5 Ti Touchscreen Fishfinder / Chartplotter Lowrance 000-12420-001 This product is intended for use in North or South America only. 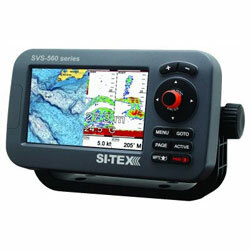 All functions may not be available outside of those regions. 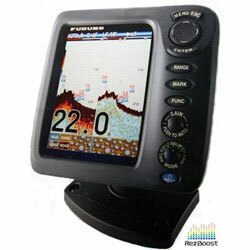 Model Number: Multiple Models Available This product is intended for use in North or South America only. 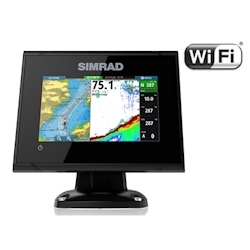 All functions may not be available outside of those regions. 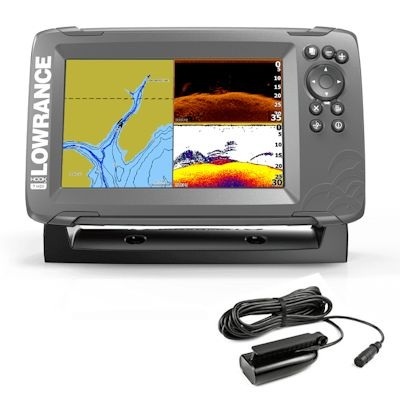 261567 Lowrance Hook2 Fishfinder/Chartplotter w/SplitShot Transducer Lowrance Multiple Models Available This product is intended for use in North or South America only. 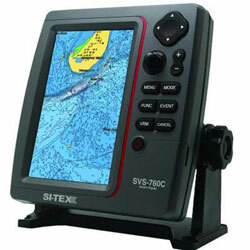 All functions may not be available outside of those regions. 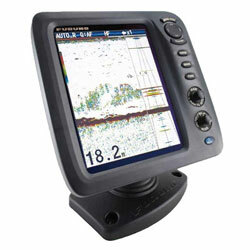 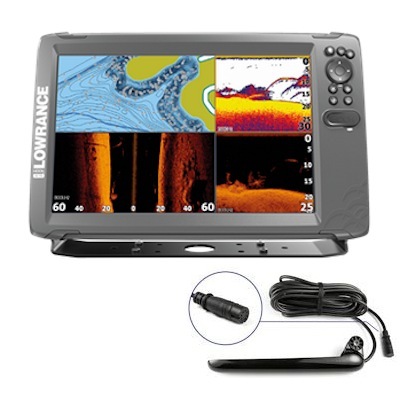 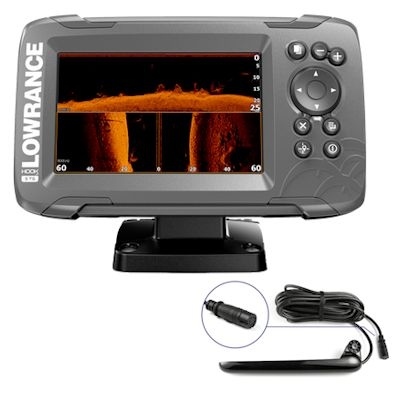 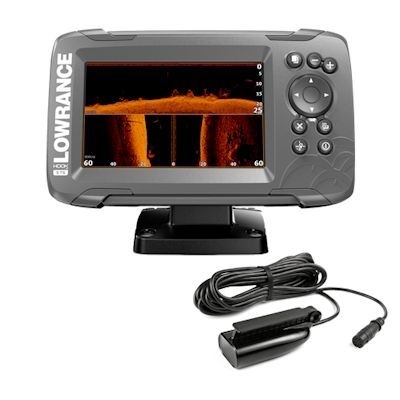 261568 Lowrance Hook2 Fishfinder/Chartplotter w/TripleShot Transducer Lowrance Multiple Models Available This product is intended for use in North or South America only. 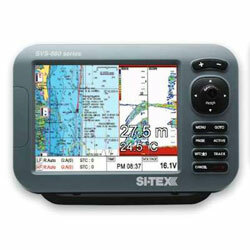 All functions may not be available outside of those regions.